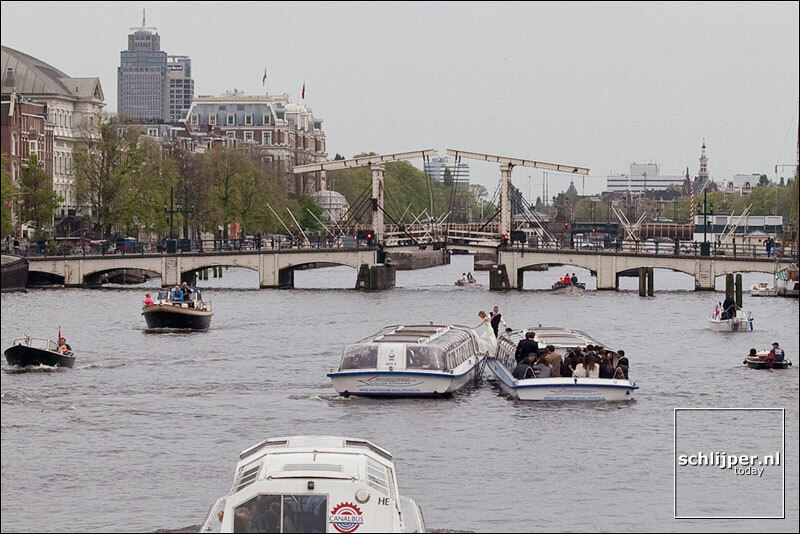 I love Amsterdam where I have been living since 1971. Its name stems from a dam on the river Amstel. Have a look at the fantastic collection of daily pictures from Amsterdam life photographer Thomas Schlijper is publishing on his site. I have searched it on “Amstel” and in thumbnails. My newspaper de Volkskrant called Schlijper’s daily picture rightly ‘Amsterdam’s living room”. You are currently browsing the Dutch Indian Heritage blog archives for September, 2010.